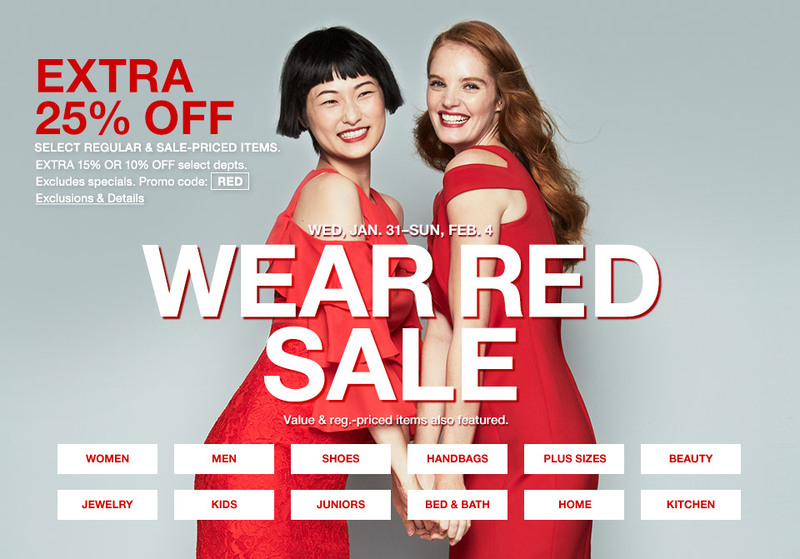 February has arrived, which means here at Macy’s it’s time to GO RED and shop for a cause! How many women in your life have experienced heart disease? It may be more than you think and chances are, it affects someone you know. Hear the stories of five Macy’s associates who were directly impacted by it, but grew stronger in spite of it. Then get inspired to protect your own heart—and those of all the women you love! Since 2004, over $60 million dollars has been raised to fight heart disease. Over the course of that time period, that equates to 293 lives being saved every day. So how can you help AND shop for the cause? 100% of pin sales benefit Go Red for Women. Don’t forget, February 2nd is National Wear Red Day!